Fishing in Mongolia is one of the last adventures for fisherman who already were fishing all over our planet. Here lives the world's largest salmonid, the Taimen, also known to the Mongolians as „River Wolf". Taimen can reach up to 200 pounds and 2m long. Fishing here is catch and release with barbless hooks as it is one of the world's healthiest and biggest Taimen population. But Mongolia is more than just fishing. We are offering a variety of different, additional activities to those who would like to see more about this unique nomadic culture. Buddhist monasteries, trips to Gobi desert and Hovsgol lake, hiking and horse riding at Terelj National Park or see Przevalski horses, will charm you and enables you to visit one of the world's last untouched wilderness and culture. As our camp will be far from any city or village, participants need a strong sense for adventure, excellent conditions, experience in fishing and hiking, some sense for other cultures. 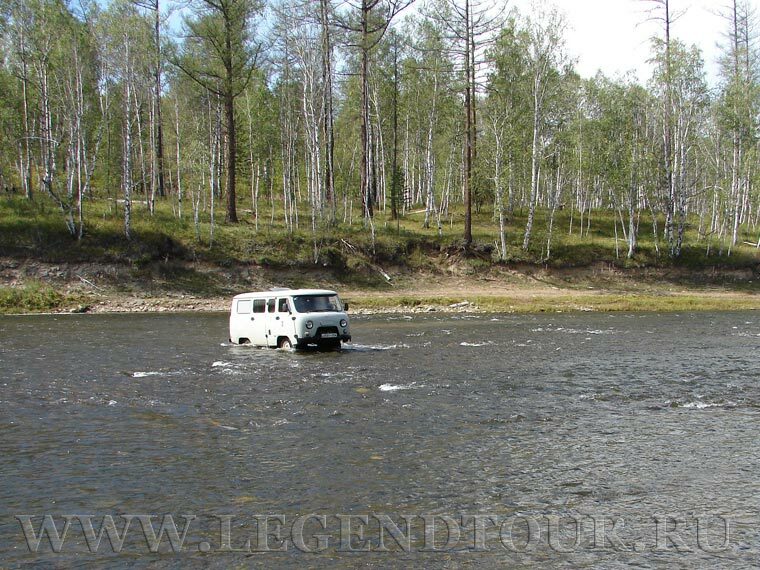 Experience in overland travel are welcome. Vegetarians or people who needs special diet or food should inform us minimum four weeks in advance to preview their menu. Guide, translator, cook, driver will join you during all days of journey. 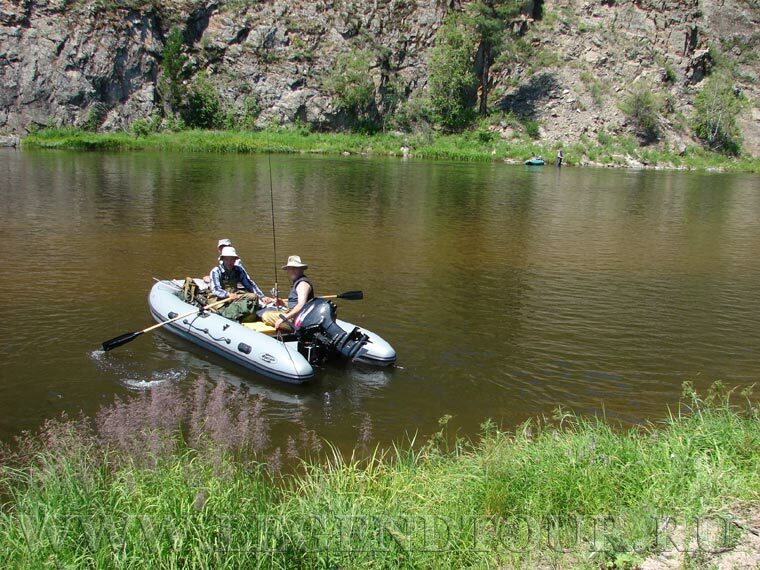 Places for fishing in Mongolia. Fishing. 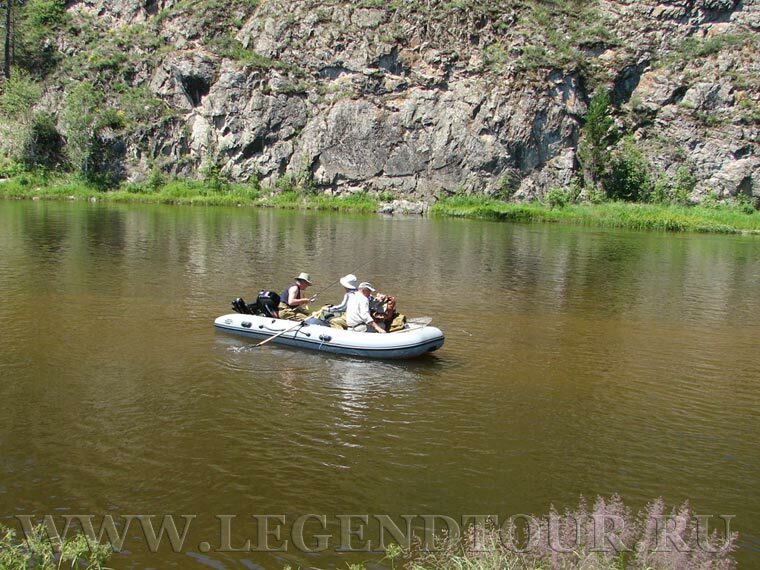 Fishing tour for Mongolia.